*Deadline to register for this painting is Sunday April 14, unless the class sells out sooner. This is the deadline for cancellation or class credit as well. 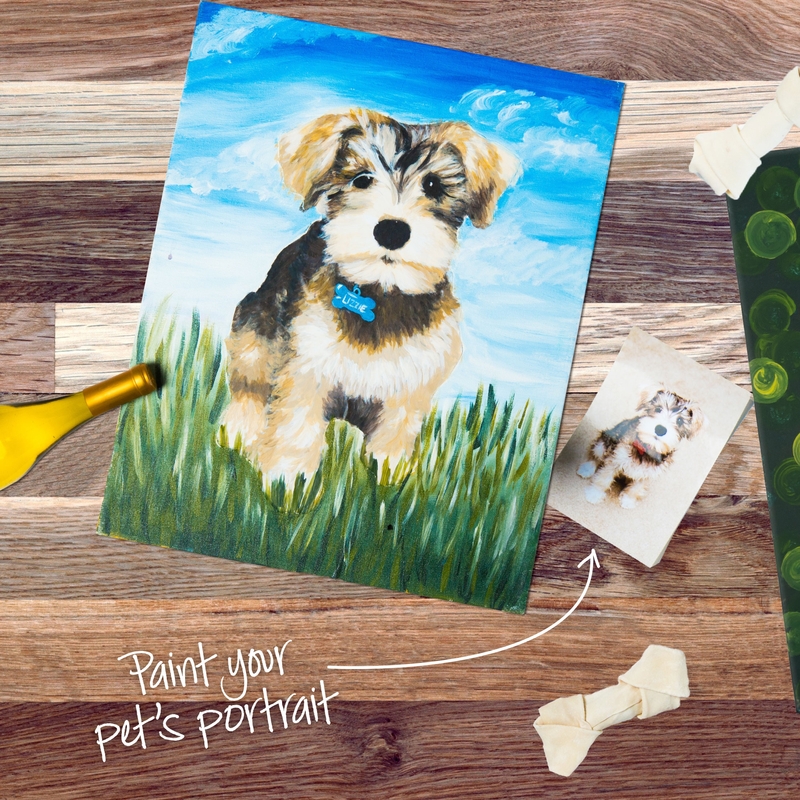 Pet Photos needed by Sunday April 14- email photos to brandon@pinotspalette.com. Thank you.